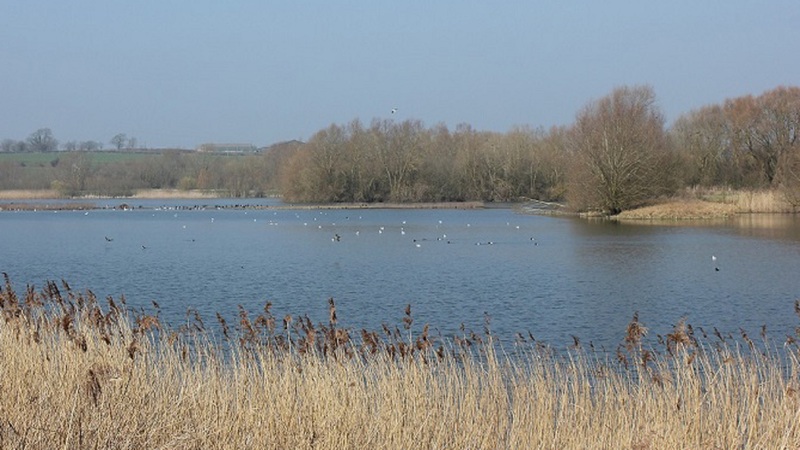 Based on recent discussions with members i have learnt that many of you have never visited our Linford Lakes Nature Reserve site. It is very close to Great Linford Manor Park and offers a wonderful variety of wildlife and tranquility on the Northern edge of Milton Keynes. Therefore i would like to invite you on a guided walk led by the Parks Trust Outdoor Learning Team, to better explore this wonderful park. Please could you wear appropriate footwear and clothing as most of the walk will not be on paths. I look forward to seeing as many of you as possible there.